Comments: Grows well where water is not abundant. It has a much pinker flowers than the regular Texas strain. 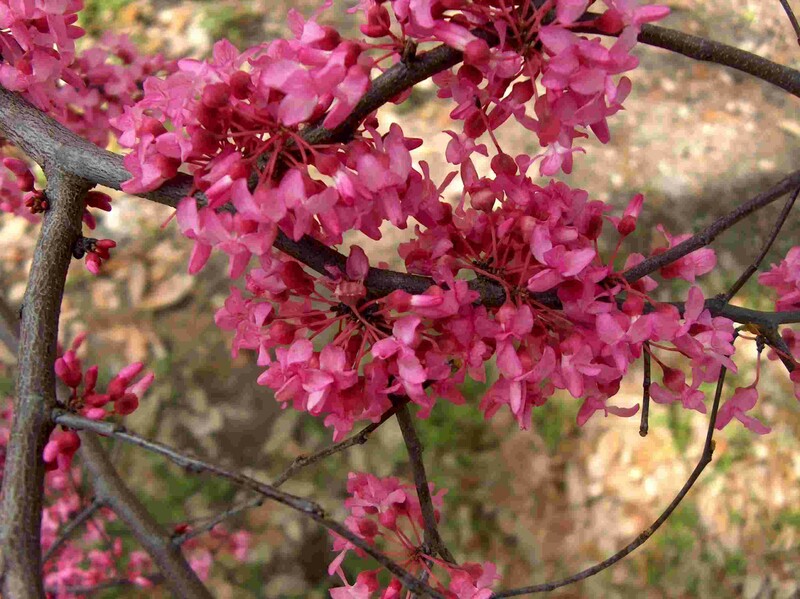 Tree tends to be somewhat smaller than the regular redbud, but size might be due to site conditions. Very floriferous selection of redbud.